Specialists in all Roofing, Waterproofing, and Painting. 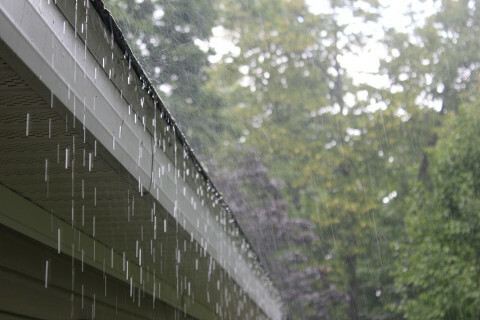 We help you repair, replace and clean your roof or guttering. We offer damp treatment as well as damp prevention services. We offer interior, exterior and roof painting services. 32 Years experience in roofing, waterproofing and painting. 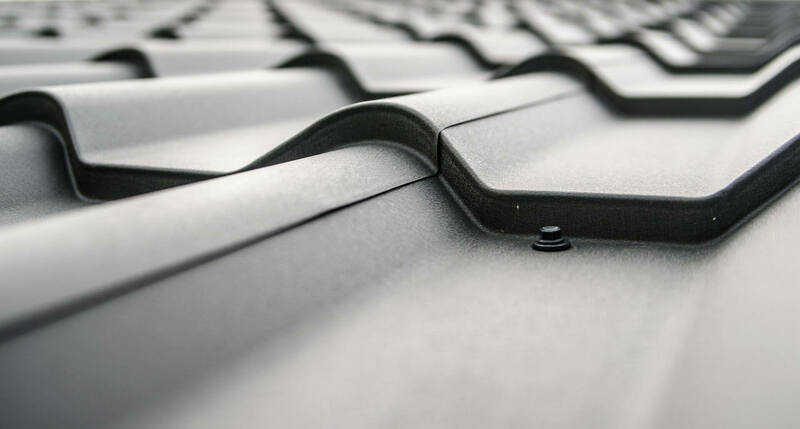 All roofing and waterproofing undertaken by experienced staff. Our workmanship and all products are of the highest quality and guaranteed. We offer competitive rates on all building maintenance services with over 30 years experience in the industry – all workmanship and products are guaranteed.